The All India Gem and Jewellery Domestic Council (GJC), a national trade organization aimed at promoting the diamond and jewelry industry, has issued a press release condemning several incidents of police, Income Tax officials and GST officials conducting illegal raids on small and medium-sized jewellers in India in the pre-Diwali-festival period. 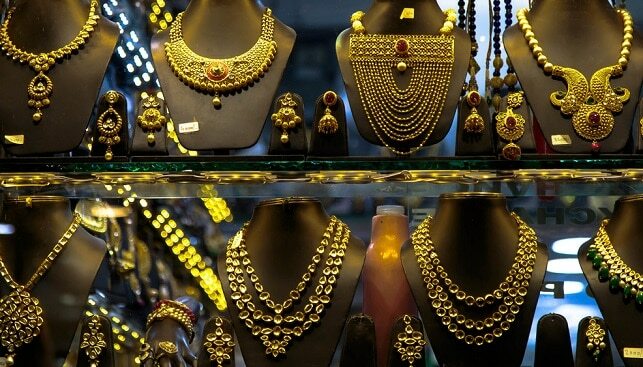 According to Gem Konnect, the GJC also said that in some cases, officials “have sought bribes” and that the “illegal raids” were made “more painful by the fact that jewellers were trying to grapple with low sales during the festive season”. According to the GJC, complaints came from small town jewellers who claim they were harassed in trains enroute while they were heading to their respective towns and cities when coming back from bazaars in Mumbai. GJC Chairman Nitin Khandelwal said, “[…] We at GJC denounce and condemn illegal action by government officials on the eve of festival, especially at a time when the gems & jewellery sector is grappling with lower than expected sales (a dip of 10 percent as compared to the last festive season), depressed economic conditions and poor consumer sentiment”.